Prep with your fellow planners on the Urban Planner Social Network! You can view our Certified Planner practice quizzes HERE. Can urban planning memes help you study for the AICP? Doesn't hurt to give it a shot? 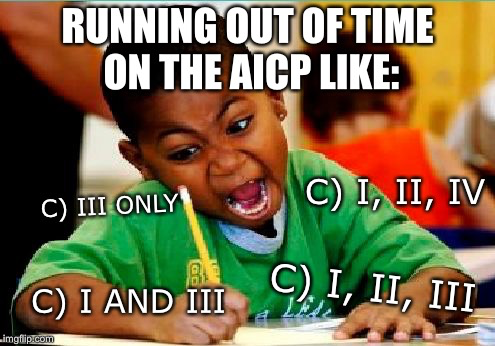 Have a little fun with your AICP studying. Play AICP Jeopardy! Learn all about AICP and why it matters! 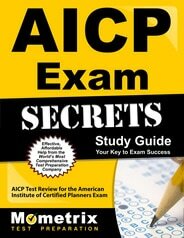 Read the AICP Exam Guide to learn how to apply and pass the exam! Oyez Pocket Justice - Great quick reference resource to learn about planning's monumental legal outcomes. StudyStack - This app allows you to create or use already created flashcards with key AICP terms and concepts. PlanningPrep - Hundreds of practice questions and twelve practice exams. APA Florida Chapter - Largest comprehensive list of AICP study resources! Cyburbia Forums - Discussions, tips, etc. from planners.